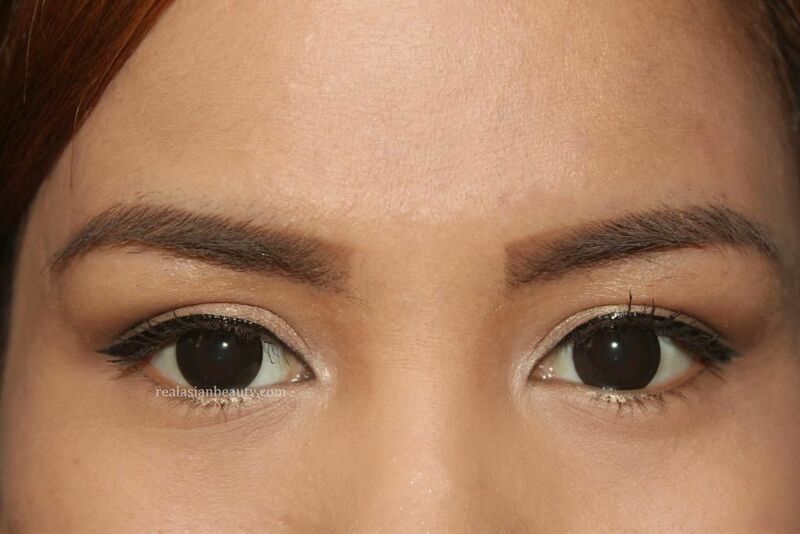 I love wearing cosmetic contact lenses because I have natural deep brown (almost black) iris. It looks so plain, in my opinion. But what's so good about it is that whenever I wear color lenses, they truly stand out! However, there are some color lenses that I could not wear on a daily basis. You ask why? Because they come in red, vibrant blue, and the likes! 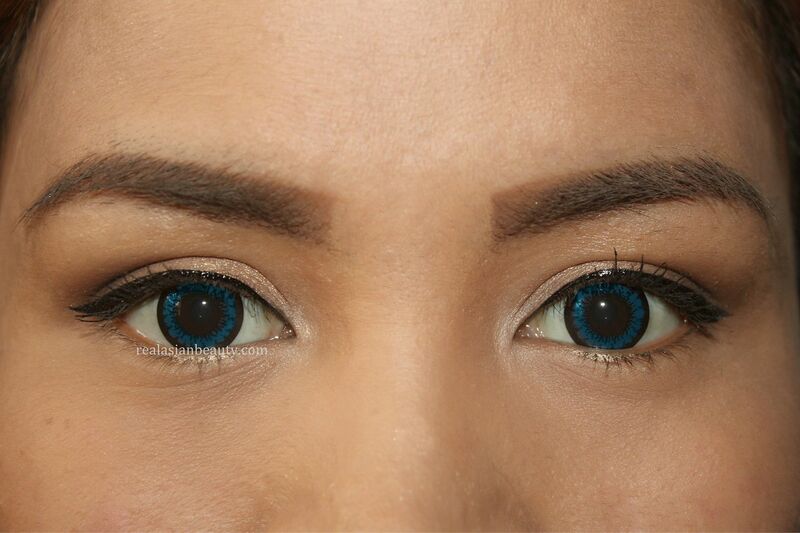 That's why I decided to upload this contact lens guide for Halloween! 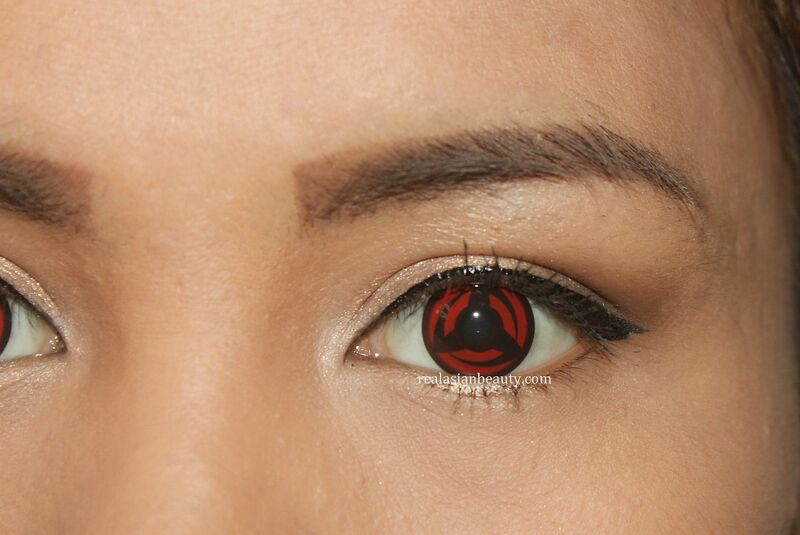 These contact lenses are perfect for Halloween because they will complete your look! Be it a scary, anime-like or a cute one! This one used to scare the heck out of me when I was young. I'd see actors in scary shows with eyes like this and I would get so scared. Like, how does a human have eyes of a cat?! But now, I find them...cute? lol. Ever since Frozen went viral, anything that is blue always reminds me of the movie... and Elsa! hehe I guess one of the most envied eyes are the natural blue ones. This set of lens don't exactly look natural but they are costume lenses... they make the eye color pop and make them look bigger! If there's Elsa, of course, there has got to be Anna! 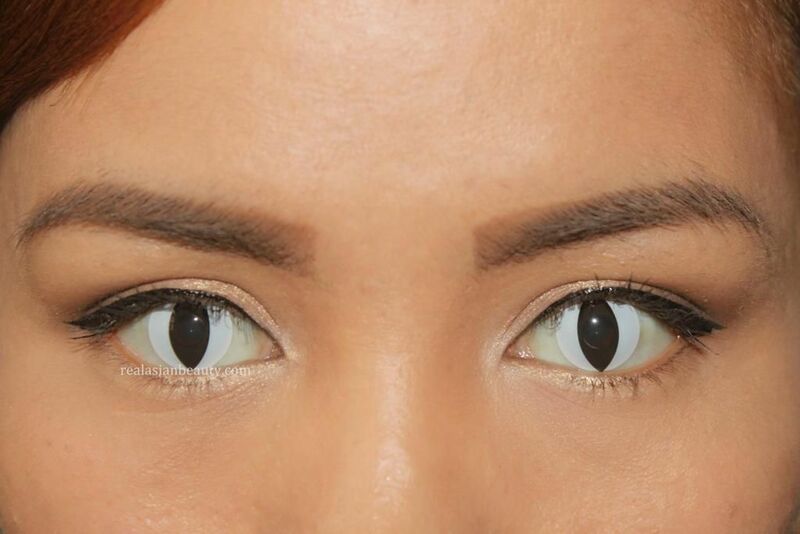 If you want to dress up like her, then you'd surely need a pair of green color contacts! Some people look gorgeous with green eyes, but I think I look like a frog with them on! hehe Oh yeah, if you want to dress up as a frog, then you definitely need this, too! I'm not really a fan of Naruto but I have a friend who is. (Hi, Denise!) She actually helped me pick this one! I wasn't paying attention well but she mentioned something about transforming... hehe But these lenses actually look good! If you are a Cosplayer then you definitely need this! 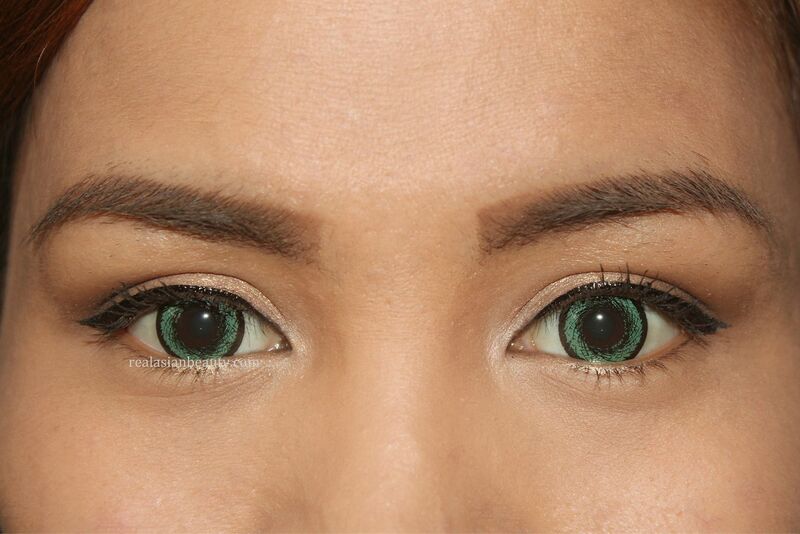 This is the most wearable out of the 5 color lenses. I really like the effect it gives on the eyes! Puppies are cute, right? I'd say one would look like a cute puppy with these one. (hehe) It makes the iris appear so much bigger. Dolls have big, round, black eyes so you surely need this if you'd dress up as a doll this Halloween!  I hope you found this blog post helpful! All the lenses above were from www.lenscircle.com. Remember that if you buy from the website, you could use the code REAL10 to get 10% off your purchase!